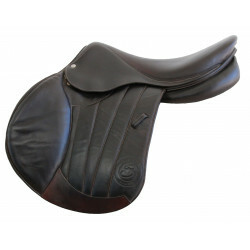 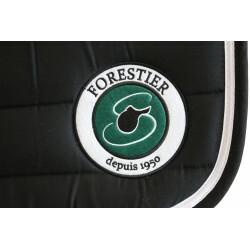 Wide and anatomical, combined with memory foam, provides maximum comfort for the horse. 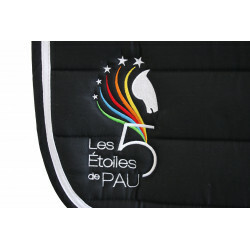 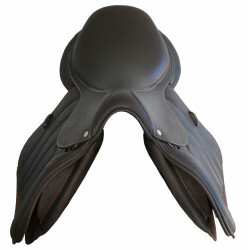 Wide and anatomical shape, combined with a shape memory foam, provides maximum comfort to the horse. 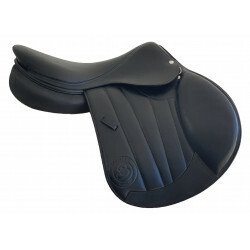 Wide and curved shape, combined with memory foam, provides maximum comfort to the horse. 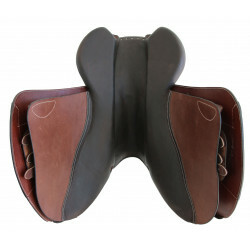 Calf-lines stirrup leather a nylon core to bring you high quality product. 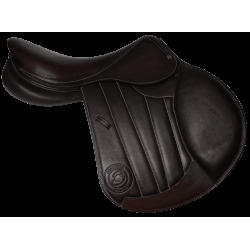 The buckle is at the bottom avoids any excessive thickness under the thighs. 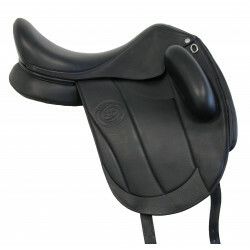 Calf-lined stirrup leathers with a nylon core.Half holes. 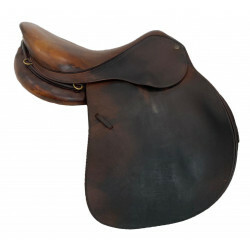 Protective cover for any type of saddle.  Glycerin soap for daily maintenance.